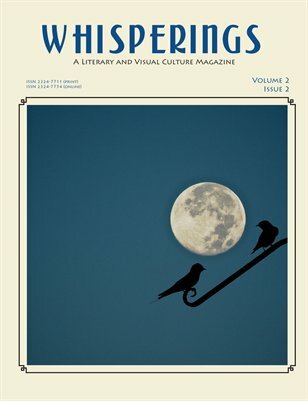 The summer issue of Whisperings is out, containing the next eight poems in their current serialisation of Afterworks. The poems in this set are based on paintings by Cézanne, Picasso, Sérusier, Toulouse-Lautrec and others. See Magcloud to view the whole issue online, download it as a free PDF, or order a print copy.